In Neon Green Element have come up with a unique bright neon-lime blend designed to tantalise your taste buds. A cool and refreshing taste of zesty lime, sweetened with slush ice, this thirst quenching e-liquid is perfect for the chilled out vaper and for resetting tired taste buds! Element stand by their quality manufacturing and hold their products to the highest American standards. 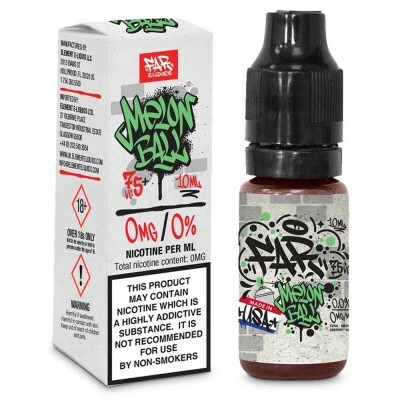 Their nicotine is sourced from the most premier USA companies in the industry. The juices are pre-steeped, so you can vape as soon as you receive them. No more waiting.